Earlier today South Africa’s Cell C announced an offer for free WhatsApp services to all its contract subscribers and some of its prepaid subscribers. According to a report from My Broadband this promotion is set to last until the festive season and Cell C has stated that this is meant to be the network’s strategy to embrace this and other over the top OTT services. Mobile telecoms is facing an adjustment for its traditional revenue model as broadband has meant the extended use of OTT services such as instant messaging that limit the need to engage in voice calls, the traditional cash cow for the industry. Locally WhatsApp has been singled out as one reason for the decline in voice call revenues. This is hardly a new approach to boosting subscriber value. Locally we have seen free Twitter from Econet as well as WhatsApp and Facebook bundles from both Econet and Telecel although a price tag has been attached to this service by both networks. Telecel also has the Facebook Zero service that zero rates Facebook services. Visibly absent from any of the OTT subscriber value addition services has been NetOne. One would have thought a WhatsApp bundle offer for its contract customers only or at a slightly higher price for the entire subscriber base would be available by now. Perhaps they are set to introduce a free WhatsApp package just like Cell C? This story is all over the place. You cant tell where its coming from or going. Aiwa chnjai headline or picture mhani! Seeing the Net One picture there, my mind automatically read “Netone offer free WhatsApp to subscribers.” Causing unnecessary public hysteria! Thanks,you weren’t the only one who drew that conclusion apparently. 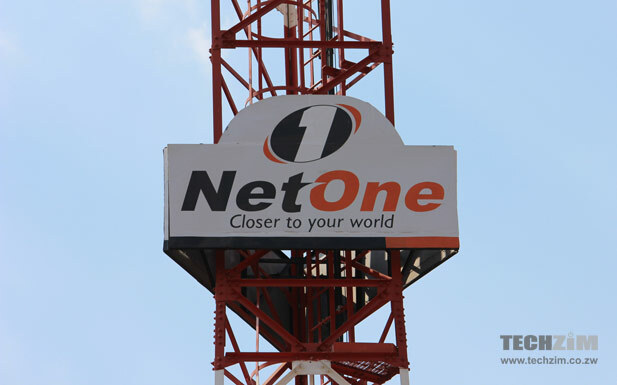 We are all hoping that NetOne does get us zero-rated WhatsApp, guess that’s why there’s hysteria. Do you think that bundles are a possibility at least? lol,, unnecessary public hysteria???! ADM u the man! My thoughts as well. It wouldn’t make sense for them to accommodate OTT services to such an extent. The WhatsApp VoIP service is likely to be slowed down by bandwidth and network quality in the early stages. A good example is how the Facebook VoIP calls aren’t as game-changing as they should be in a country that uses the social network more than any other web service. Such levels of slowing down or limited bandwidth are deliberate. Don’t play with our minds,ok.